SOURIAU - SUNBANK Connection Technologies has taken action to meet the requirement of this regulation and has released an "authorization dossier" to ECHA (European administration in charge) in order to obtain derogations on some critical susbtances list has integrated its supply chain in order to deliver value added products and services that complement their recognized connector and backshell product lines. 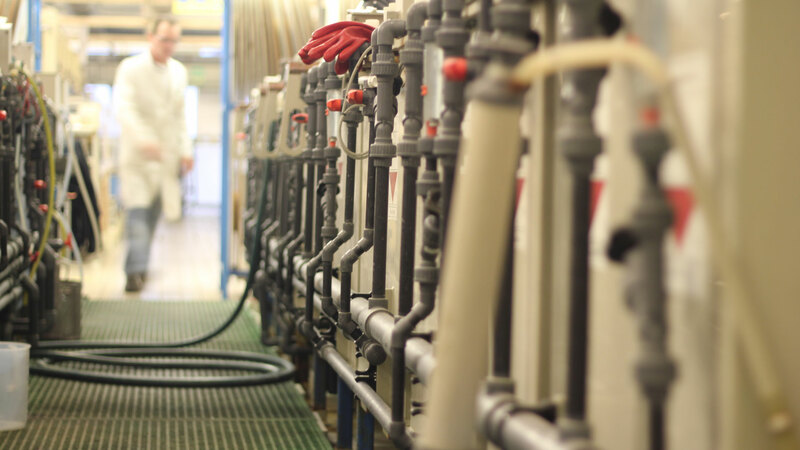 Our design and manufacturing teams are always ready to work with our customers, going beyond the current standards and ready to create your customized solution. 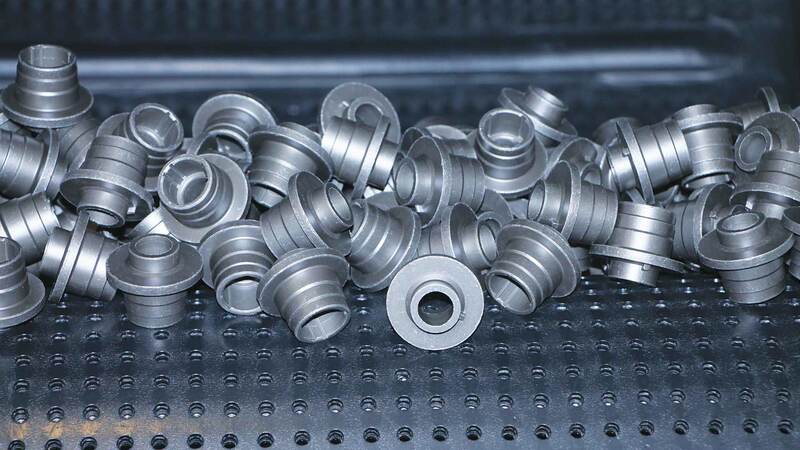 SOURIAU - SUNBANK Connection Technologies has more than 50 years of experience in screw machining. 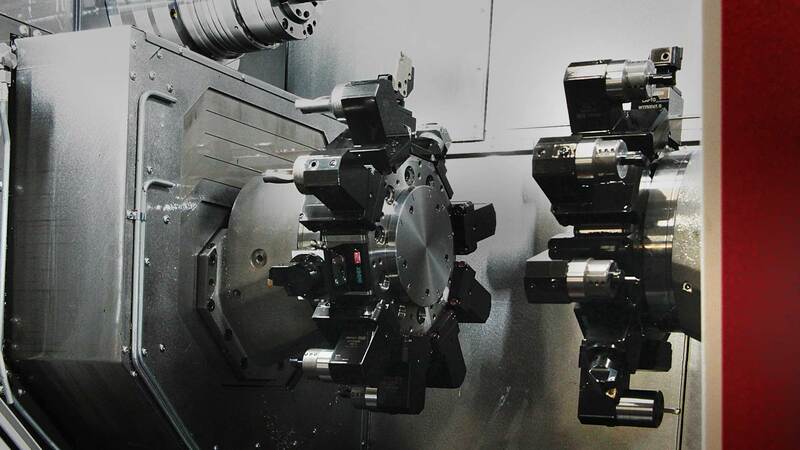 SOURIAU - SUNBANK Connection Technologies has a broad range of machining capabilities that include turning, milling, broaching and drilling to name a few. 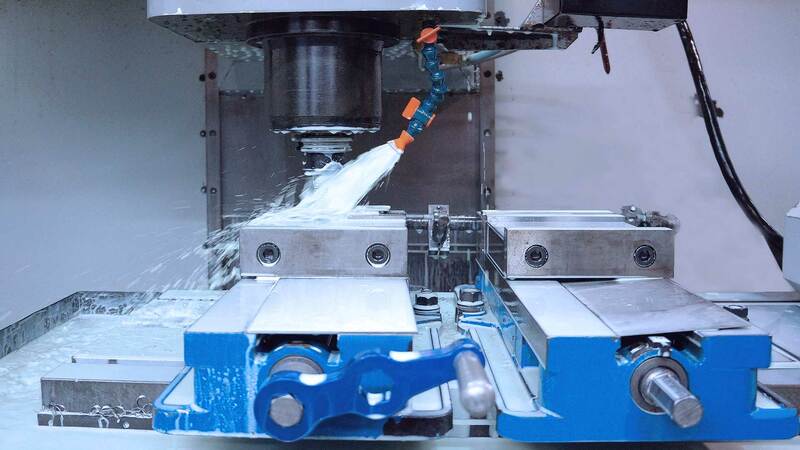 SOURIAU - SUNBANK Connection Technologies currently has Die Casting machines: 150 Tons, 180 Tons and 250 Tons. 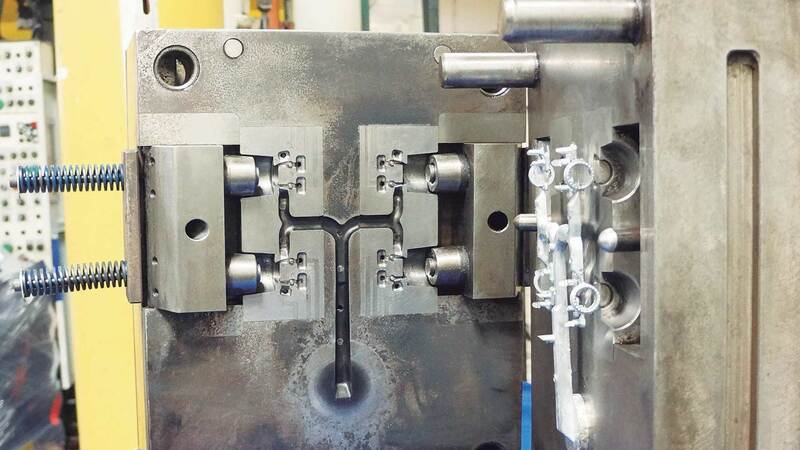 SOURIAU - SUNBANK Connection Technologies is capable of machining different types of shapes such as rectangular and triangular. 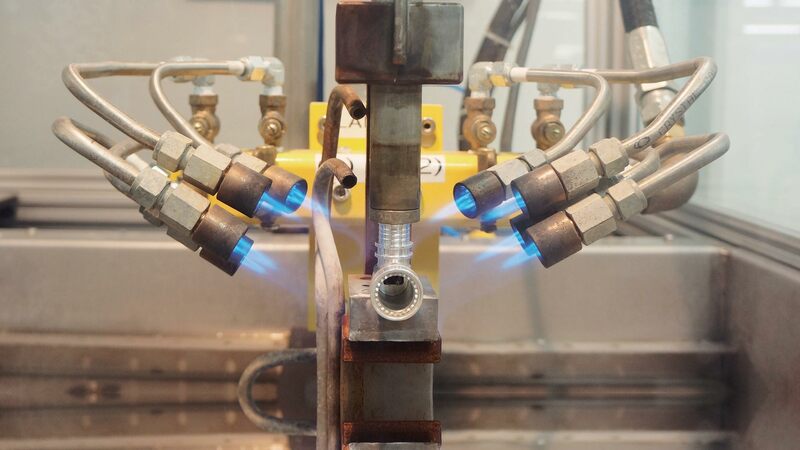 SOURIAU - SUNBANK Connection Technologies manufactures interconnect solutions with specialized welding process used to join two or more metal parts. 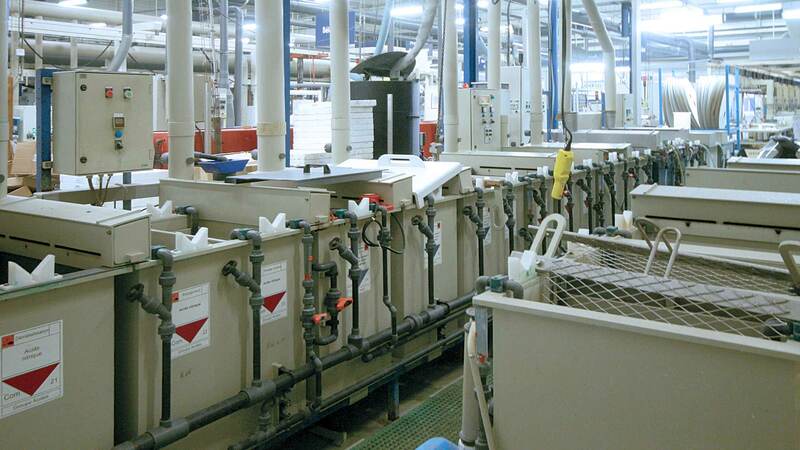 SOURIAU - SUNBANK Connection Technologies performs surface finish operations to all our manufactured parts before the final operation. 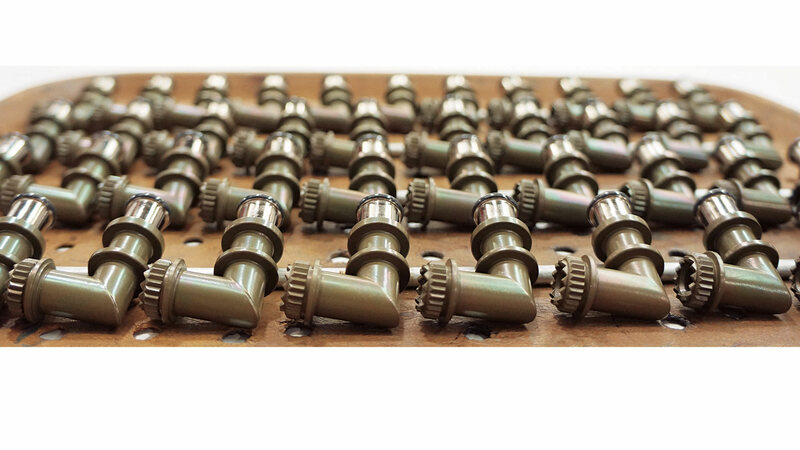 SOURIAU - SUNBANK Connection Technologies has decades of experience in providing a variety of plating finishes for metal and composite materials. 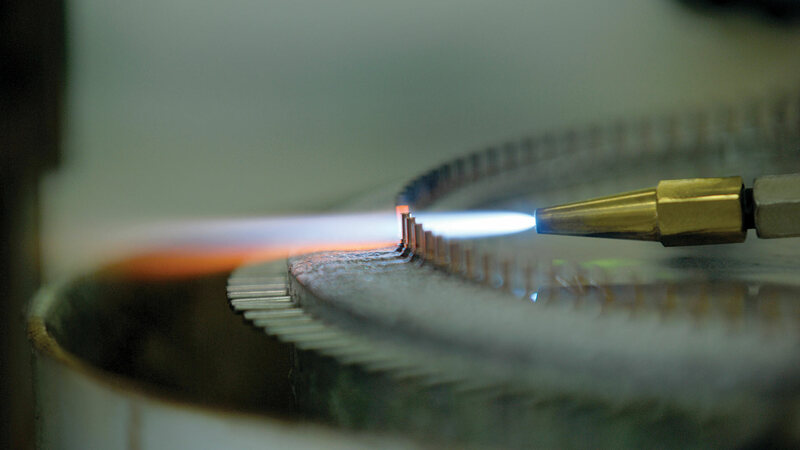 SOURIAU - SUNBANK Connection Technologies excels in applying an array of coatings and specialized finishes that help prevent wear to components when utilized and explosed to the harshest environments. 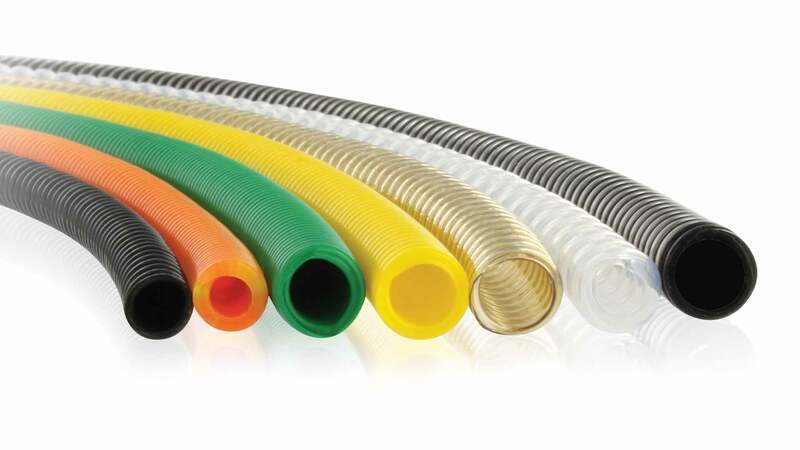 SOURIAU - SUNBANK Connection Technologies' liner extrusion process offers flexibility with a variety of raw material options. 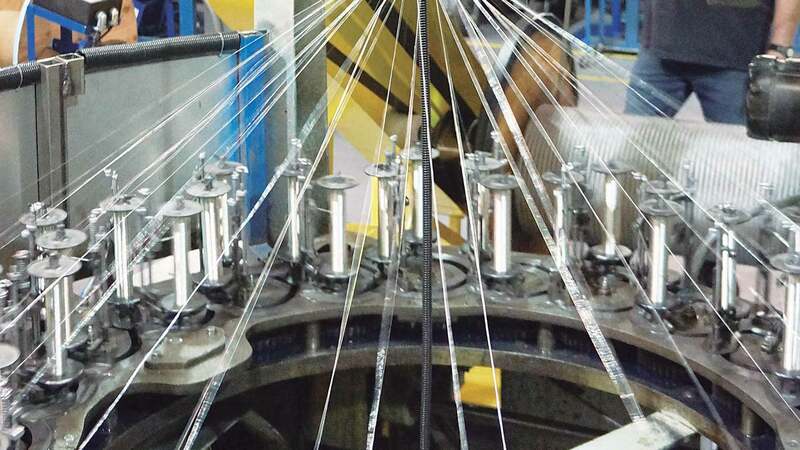 SOURIAU - SUNBANK Connection Technologies has exceptional experience in braiding different materials, sizes and shapes.